Thai Buddhist monks hold candle light gather at Wat Dhammakaya temple in Pathum Thani province to participate in Makha Bucha Day ceremonies. 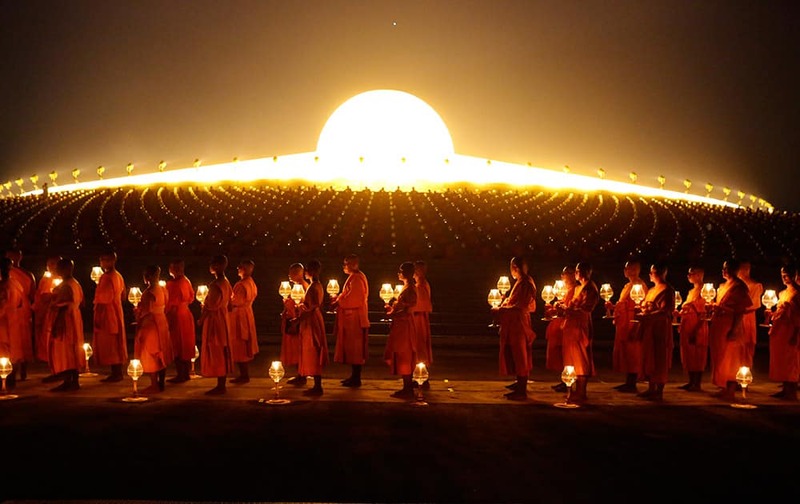 Makha Bucha, a religious holiday that marks the anniversary of Lord Buddha's mass sermon to the first 1,250 newly ordained monks 2,558 years ago. 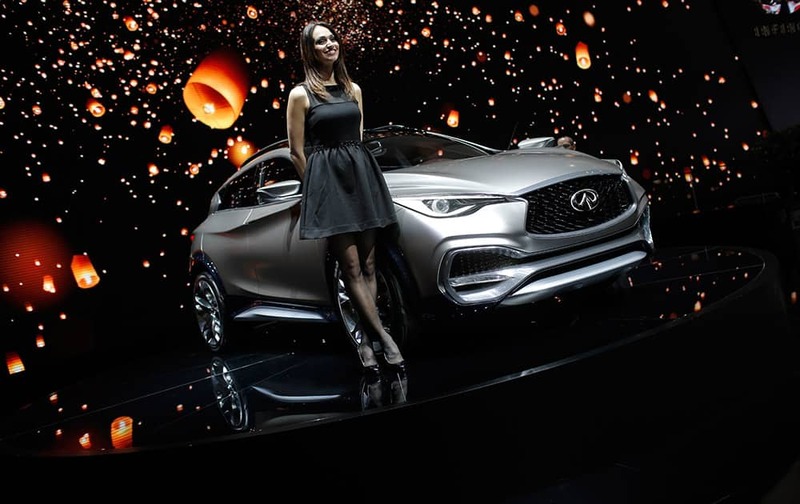 A model poses in front of the QX 30 of Infinity, the luxury vehicle division of Nissan, on the second press day of the Geneva International Motor Show in Geneva, Switzerland. 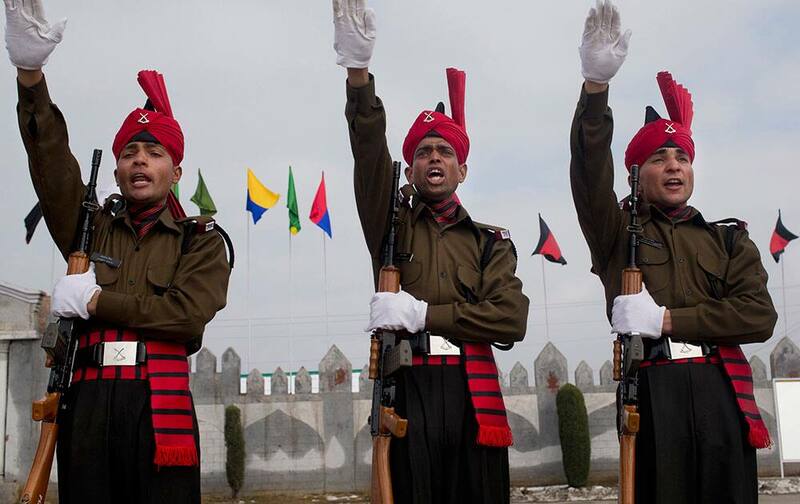 Newly graduated soldiers of the Jammu and Kashmir Light Infantry take oath during their commencement parade at a military base on the outskirts of Srinagar, India. 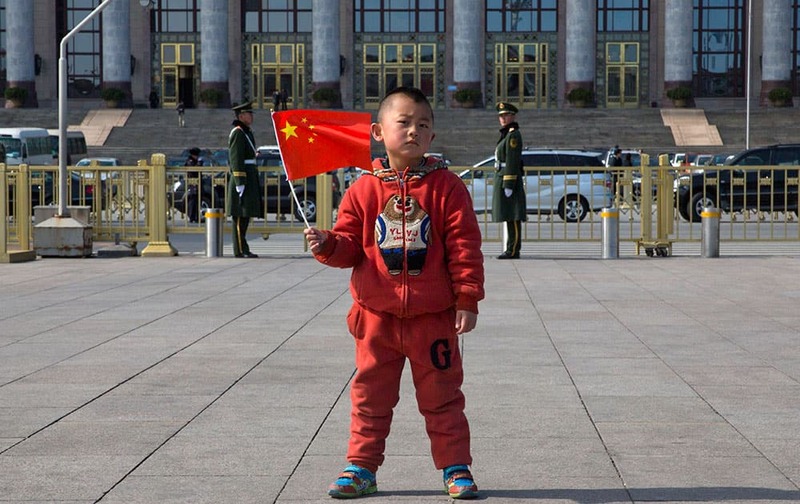 A child holds a Chinese national flag as he poses for photos in front of the Great Hall of the People in Beijing. The Lexus City Car Concept is on display during the second press day at the Geneva International Motor Show in Geneva, Switzerland. 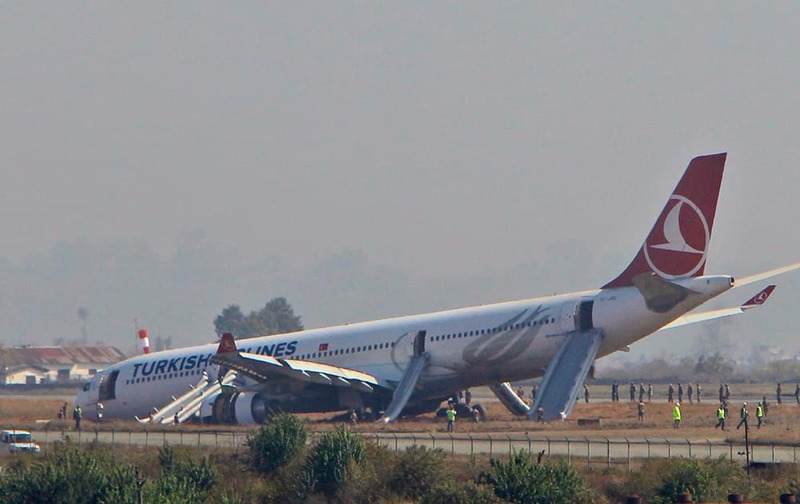 A Turkish Airlines jet is seen after it skidded off a slippery runway while landing in dense fog at Tribhuwan International Airport in Kathmandu, Nepal.The plane with 238 people on board was coming from Istanbul when the accident happened. Officials say passengers had bumps and bruises but no serious injuries. 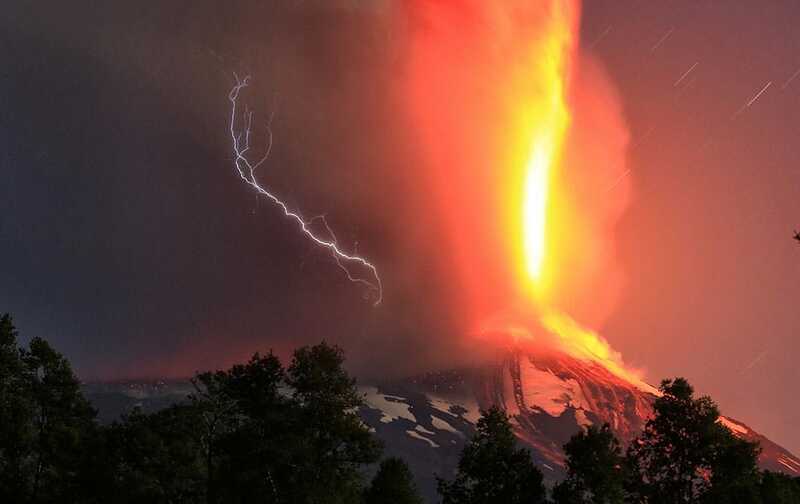 The Villarica volcano erupts near Pucon, Chile. 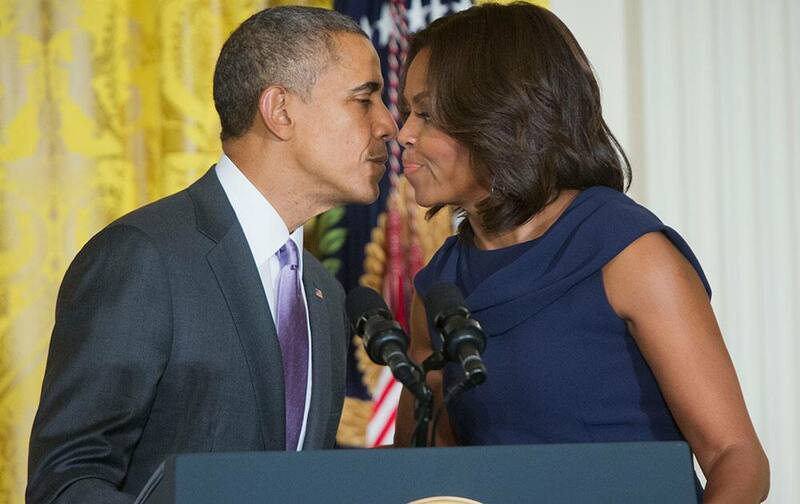 President Barack Obama kisses first lady Michelle Obama in the East Room of the White House in Washington, during te announcement of their 'Let Girls Learn' initiative. 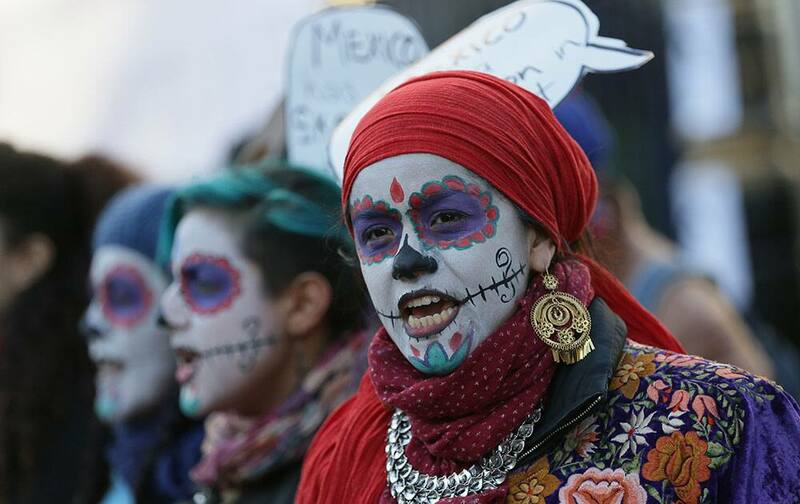 Protesters chant during a demonstration opposing the state visit to Britain of the President of Mexico, Enrique Pena Nieto, opposite Downing Street on Whitehall, in London. 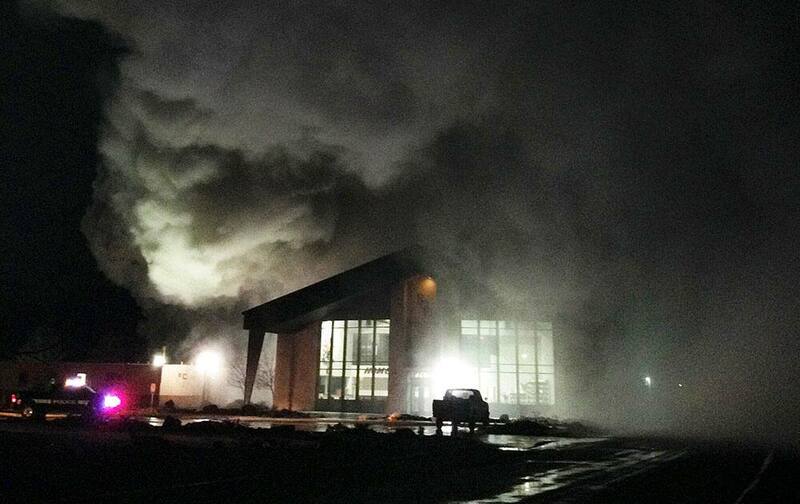 smoke rising from a fire at the Rite of Passage Silver State Academy near Yerington, Nev. Authorities are investigating a riot at a juvenile rehabilitation camp in northern Nevada where two buildings were set on fire, four staff members hurt and 10 youths briefly escaped before they were recaptured over the weekend. 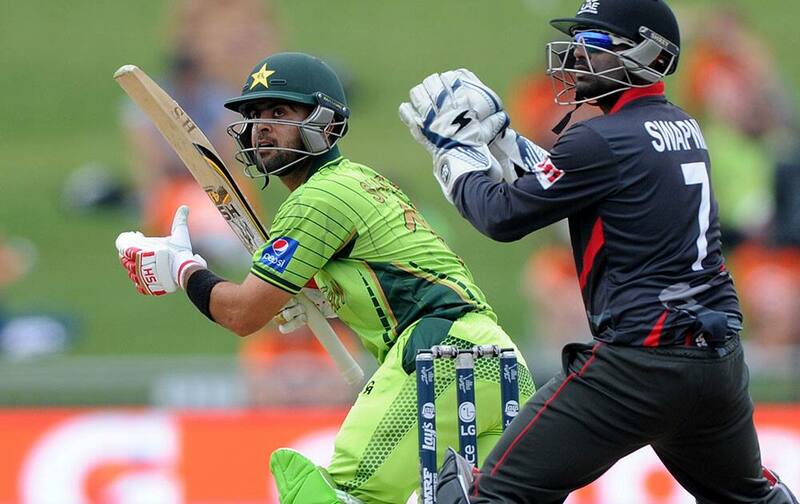 Pakistan batsman Ahmad Shahzad, left, plays a shot as United Arab Emirates wicketkeeper Swapnil Patil watches during their Cricket World Cup Pool B match in Napier, New Zealand.